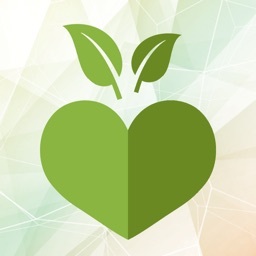 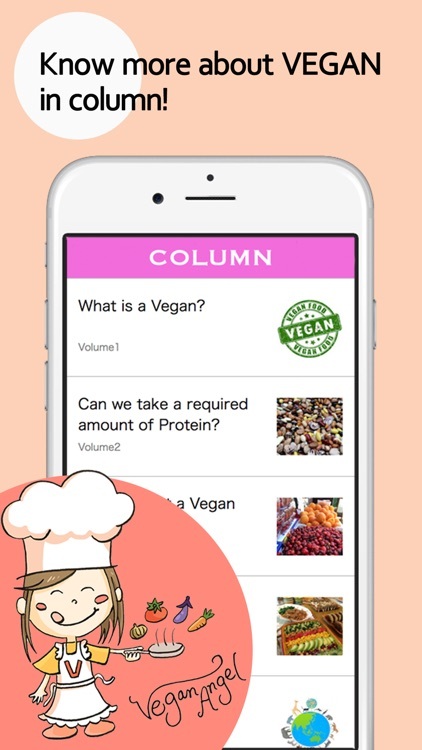 This APP specializes in VEGAN recipes among numerous recipes APP. 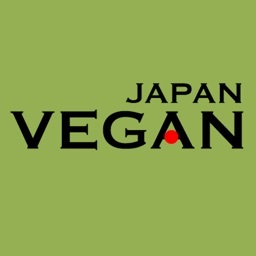 Because the VEGAN food is not only benevolent but also is environment-friendly and healthy, because it never harms any animal. 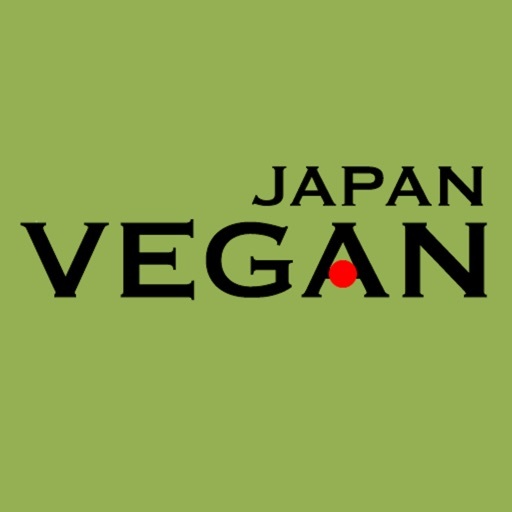 However plant-based food solely can provide enough nutrition we need. 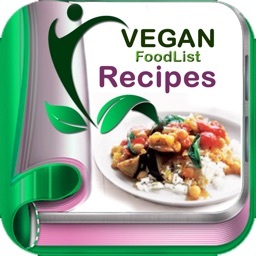 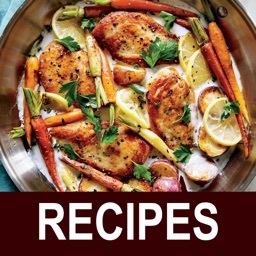 Enjoy VEGAN dishes and food presentations with the help of easy-to-make recipes and gorgeous photos! 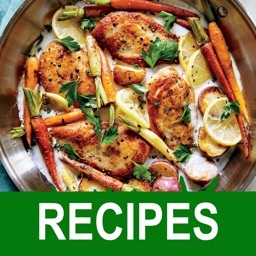 reconsidering your daily eating habits. 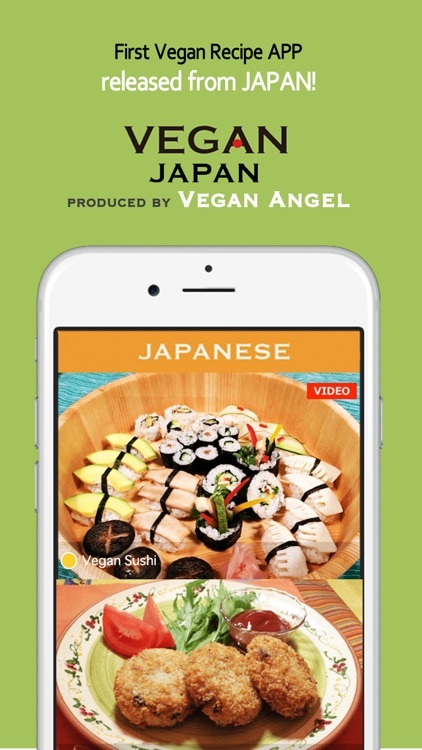 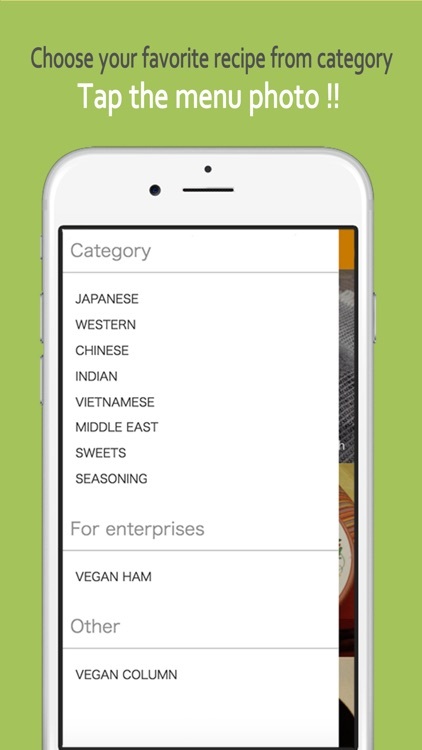 In VEGAN JAPAN, Choose style of dishes from category first, and tap your favorite recipe from menu with photo. 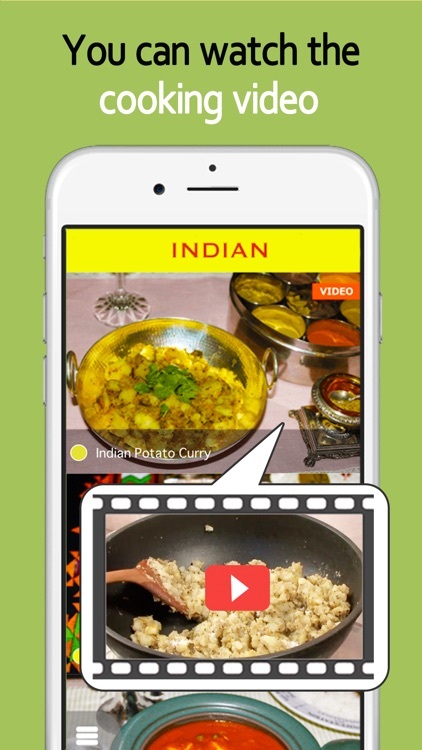 VIDEO mark is attached to recipes with cooking video. 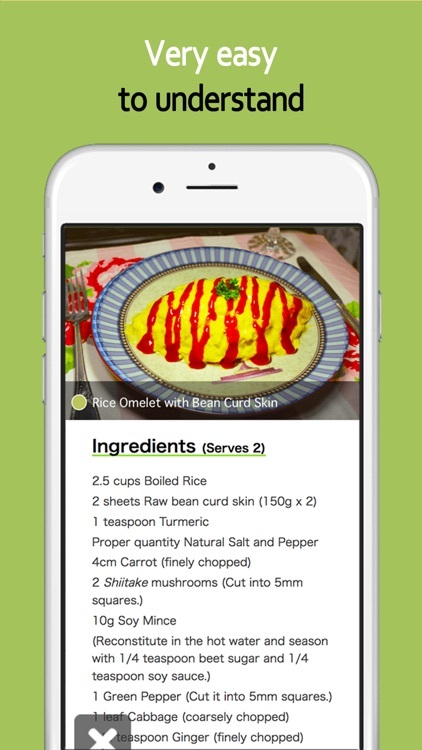 Tap the recipe and tap ▶ mark next to how to cook, then you can fly to cooking videos. 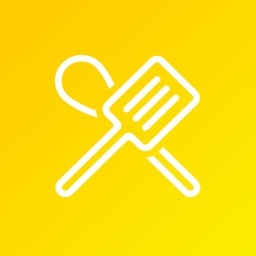 Please look forward to coming updated new recipes and cooking videos.